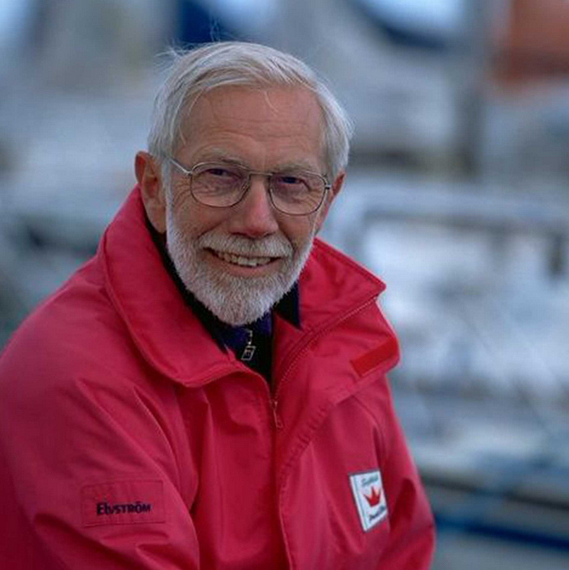 Four times Olympic gold medal winner and all round sailing legend Paul Elvstrom has died, at his home in Denmark aged 88. Elvstrom was a lifelong sailor – and raced competitively for 60 years. He was still just 20 when he won gold at the London Olympics in 1948 in the new Fairey Firefly class. He then dominated the Olympics for 12 years, becoming one of the world’s most famous sailors and putting Denmark on the map as a competitive modern sailing nation. His other wins were all in the single-handed Finn class, which was as much about endurance as technical skill. Elvstrom perfected the technique of hiking out, as was able to hold his entire upper body flat over the water for ten to 15 minutes. “By the time I got exhausted I was so far ahead, that it didn’t matter,” he said of his physical feats. He famously used a hiking out machine, with seat and toe straps, with which to tone his wiry frame at home in the garage. His competitive attitude to sailing helped to turn it into the recognised sport it is today. Dubbed Denmark’s sportsman of the century in 1996, he also won 11 world championships and seven European championships. In 2007, he was one of the first six inductees into the World Sailing Hall of Fame. Elvstrom began sailing on the waters of Oresund, the strait separating Denmark from Sweden, when he was a boy. By 1960 he was able to diversify with sailmaking and sailing products with a company that became a world leader in design, engineering and performance. He first made sails for members at his sailing club in Hellerup in 1958. 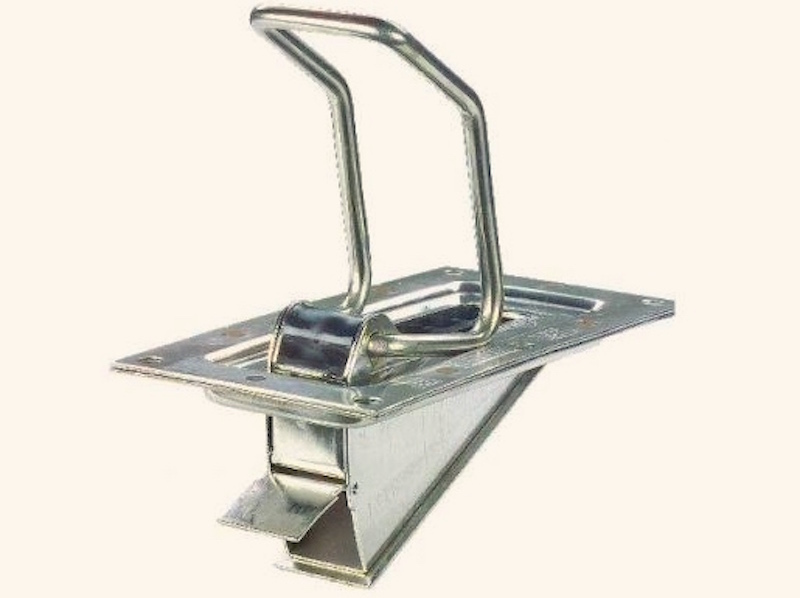 His famous self bailer is known to dinghy sailors across the globe – and widely regarded as the best, an industry standard. The bailers had a second role of making you sail more efficiently; if you slowed down they didn’t work so well. Elvstrom competed in the Olympics in 1968, 1972, 1984 and 1988 but did not win medals. In his last two Games, he sailed with his daughter Trine Elvstrom-Myralf in a high-speed Tornado catamaran. He continued to sail in later life despite being slowed down by Parkinson’s disease. He is survived by his four daughters; nine grandchildren; and two great-grandchildren. His wife, Anne Elvstrom, died before him.